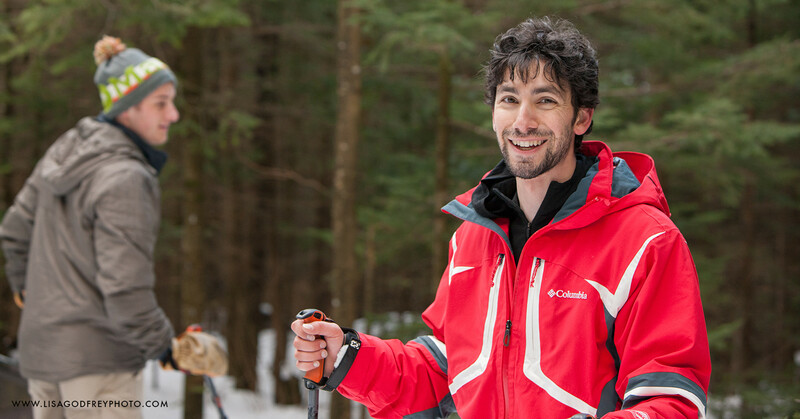 Come out and play in the East’s heaviest snows for a weekend of cross-country skiing, snowshoeing, and camaraderie at the annual ADK Tug Hill Winter Outing, January 18-20, 2019! Enjoy a rustic weekend of xc skiing and snowshoeing in the Tughill region. This Adirondack-like wilderness, located in upstate New York, boasts of the greatest snowfall in the state. We will again be staying at the Mad River Club. Bring a sleeping bag and pad or stay at a motel nearby. Full package includes floor space for sleeping bag, snacks, light supper Friday night, all meals on Sat., including a gourmet dinner, and breakfast and lunch on Sun. For registration information or list of other lodging contact Dave White at 28 Mulberry St, Clinton, NY 13323 or email ccswhite@juno.com 315 853-1070. Full registration is $110; skiing and Sat. dinner only is $45. All but $20 is refundable to Dec. 31. Download and complete this registration form and return with a check by USPS. Confirmations will be send by email in January unless USPS is requested. For general information Contact Paul Sirtoli 315 737-8353 alexsirtoli@outlook.com. Accommodations are at the Mad River Club, located five miles east of Interstate 81 via the Sandy Creek/Lacona exit. The exit off of I-81 is forty miles north of Syracuse and thirty-five miles south of Watertown. The Mad River Club is a rustic yet comfortable building with a large basement. There is indoor plumbing (one women’s bathroom, one shower, and one men’s bathroom), electricity, and wood-stove heat. Sleeping will be on the floor (which can get very cold). You will need to bring a sleeping bag and pad or small cot. If you prefer privacy, a soft bed, and your own shower, we encourage you to stay in alternate lodging nearby and attend all the daily activities and meals.